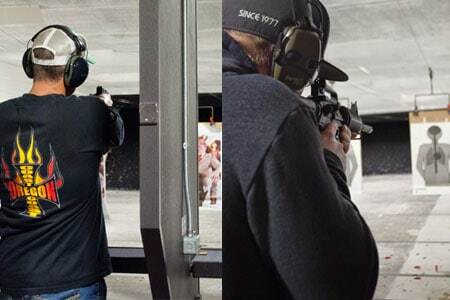 Welcome to Down Range Indoor Training Center, Owner Will Clark, a former Navy Seal; and Steve Dyke, who has long served as a Police Officer, Firearms Instructor, and SWAT team member. These two turned their vision to reality, opening Down Range in Chico. 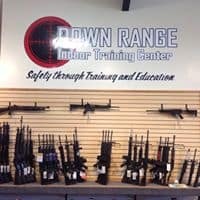 Whether you are looking for a hunter certification course, or a rifle or shotgun training course, come to Down Range Indoor Training center in Chico. buy firearms, archery equipment and accessories in their retail center. Take a group lesson or book a private lesson at Down Range. 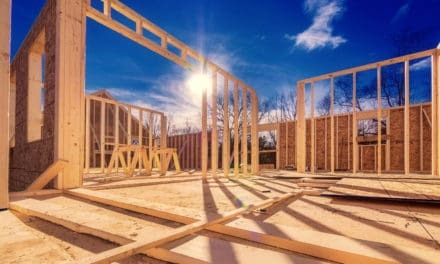 You will find Conceal Carry Weapons (CCW) classes, Hunter Safety Certification courses as well as firearms classes and archery training for all ages and skill levels. This state-of-the-art shooting range and archery range serves people from all over NorCal including Lake Almanor, Susanville, Corning, Paradise, and from all over Butte, Lassen, Plumas, Shasta and Tehama Counties. They also do Birthday parties and Private parties. 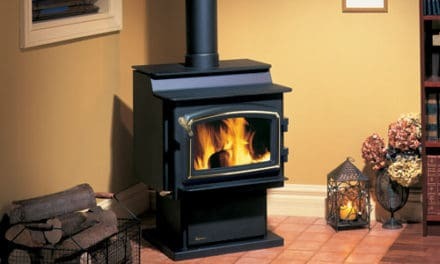 Call to schedule yours today. +1-530-896-1992. We have a large selection of firearms for sale and shooting accessories. We specialize in firearm training for concealed carry permits, including semi-automatic rifles. 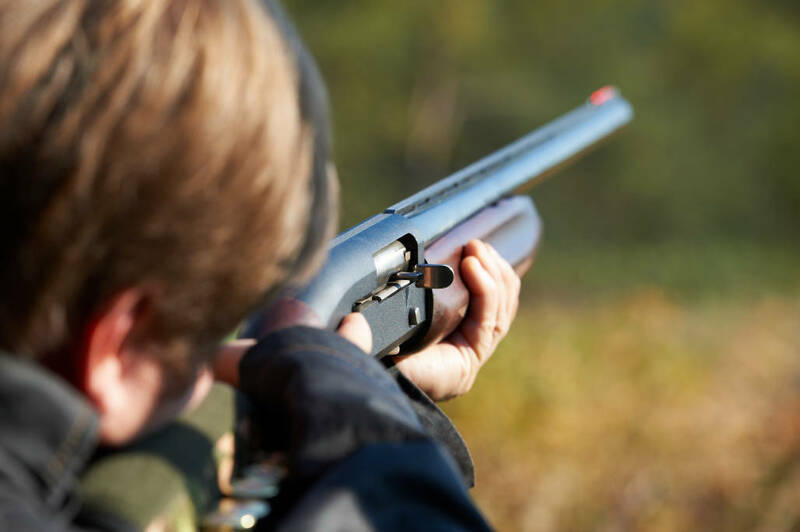 Hunter safety classes and a variety of classes for shooting enthusiasts.Our friendly staff is ready to help you when you buy a firearm. A giant selection of guns and ammo in stock, with a wide range of accessories. Discover Down Range’s state-of-the art indoor Firearms range with twelve 25-yard lanes for pistol, rifle and shotguns, and 12 lanes of 50 yards in our Archery Range. Bring your family and friends with you, and make a whole day of sharpening your skills at the Shooting Ranges. 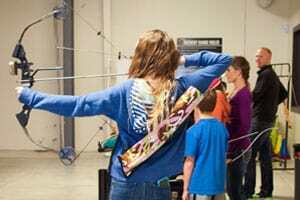 You can test your aim with a variety of Bow & arrows, pistols, rifles, and shotguns, at Down Range in Chico Ca. 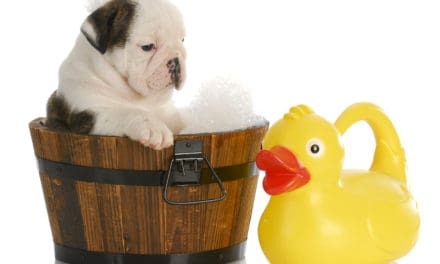 Becoming a member is not necessary to use the facilities, but there are many benefits of membership, including free use of firearms and archery ranges. 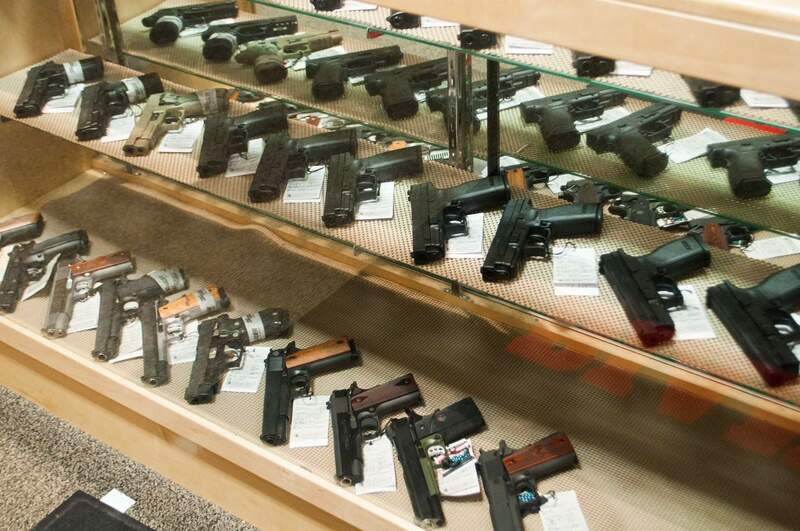 All members are automatically entered in a yearly gun giveaway . Members can recieve 2 free guest passes per year, So grab a friend and become a member today. 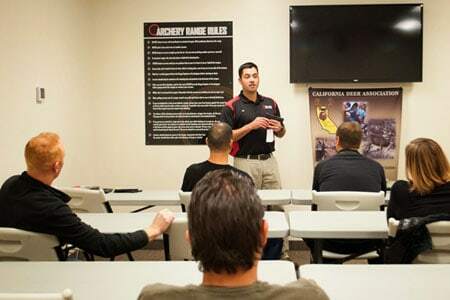 Our events calendar is packed with group classes, special events, archery tag and more, including opportunities for private lessons for firearms and archery. Let them add your event to the calendar.